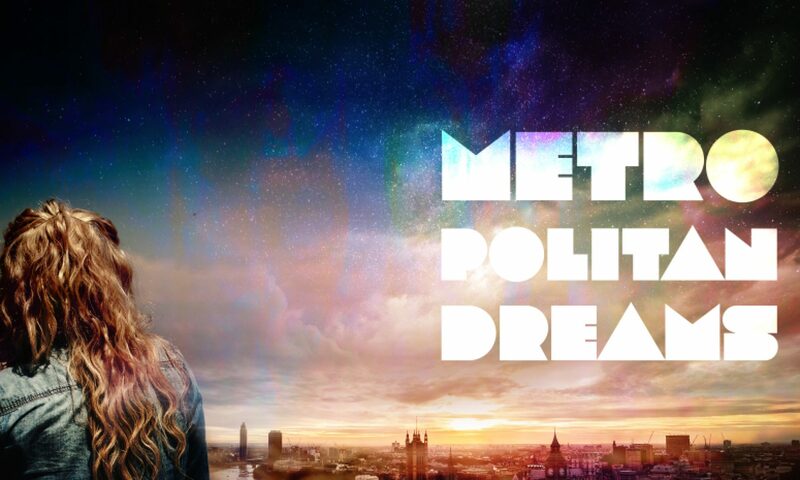 Instead of posting a free flash fiction story to celebrate my debut novel, Metropolitan Dreams, I have something far better than that to offer today. 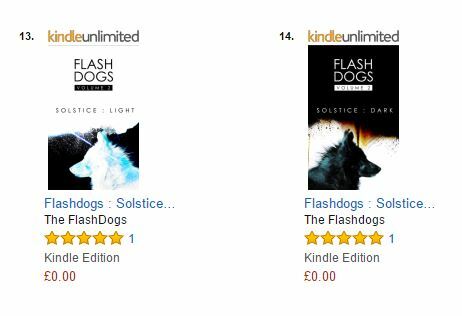 The FlashDogs Solstice Anthologies (Light and Dark) are available for a limited time to download from the Kindle store. Before you grab the two free books, please consider if you can support me in my Kindle Scout campaign. It’s free and only takes a minute to visit the page and nominate (below). Find links to the free (for a limited time, only) books below.